Former Detroit Lions running back Mel Farr has died at age 70, the franchise announced late Monday. Farr was the No. 7 overall pick in the 1967 draft by the Lions out of UCLA and went on to play seven seasons in Detroit. He made two Pro Bowls and was named the NFL offensive rookie of the year in 1967. He rushed 739 times in his career for 3,072 yards and 26 touchdowns. He also caught 146 passes for 1,374 yards and 10 touchdowns. Services are still pending. 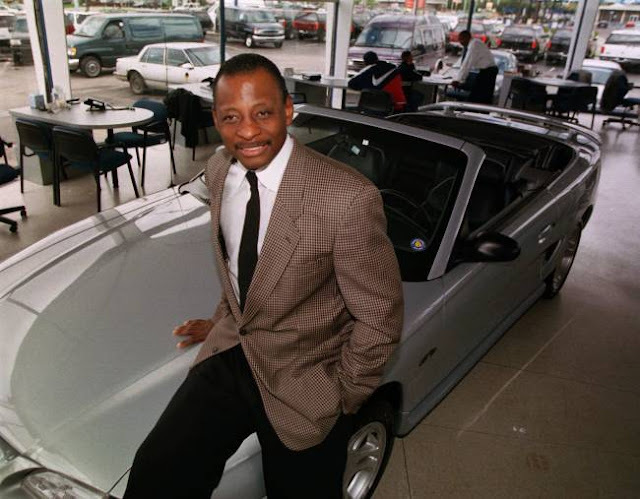 Following his playing career, Farr opened multiple auto dealerships in the Metro Detroit area, lending his star power to the commercials which we thought were funny...RIP MEL FARR SUPERSTAR!